Given Malaysia’s ongoing fiscal limitations and the continuing depreciation of the national currency, it is expected that the Malaysian Armed Forces will not make any major procurements in 2017, particularly given the ongoing purchases that need to be paid for. According to the Malaysian Ringgit forecast published on the tradingeconomics.com website, the national currency was worth just over MYR4.4 for $1 in January 2016, ending the year being worth circa MYR4.5 for $1 this January. Similarly, reports in October 2016 predicted that Malaysia’s defence budget would fall by twelve percent to $3.6 billion in 2017. For now, the author expects the Malaysian government to concentrate on continuing payments for ongoing procurement programmes such as the Airbus A400M turboprop airlifter for the Royal Malaysian Air Force (RMAF), the Littoral Combat Ship/Second Generation Patrol Vessel (LCS/SGPV) for the Royal Malaysian Navy (RMN) and the DefTech AV-8 Gempita eight-wheel drive armoured vehicle family for the Malaysian Army. In addition, the slight possibility remains that one or two programmes such as the agreement with the United States on the purchase of United Defence/BAE Systems’ M-109A5 Paladin self-propelled howitzers may continue. In March 2016, the TDM stated that it would acquire 24 M-109A5s under the US government’s Excess Defence Articles programme which transfers excess US defence equipment to foreign governments. 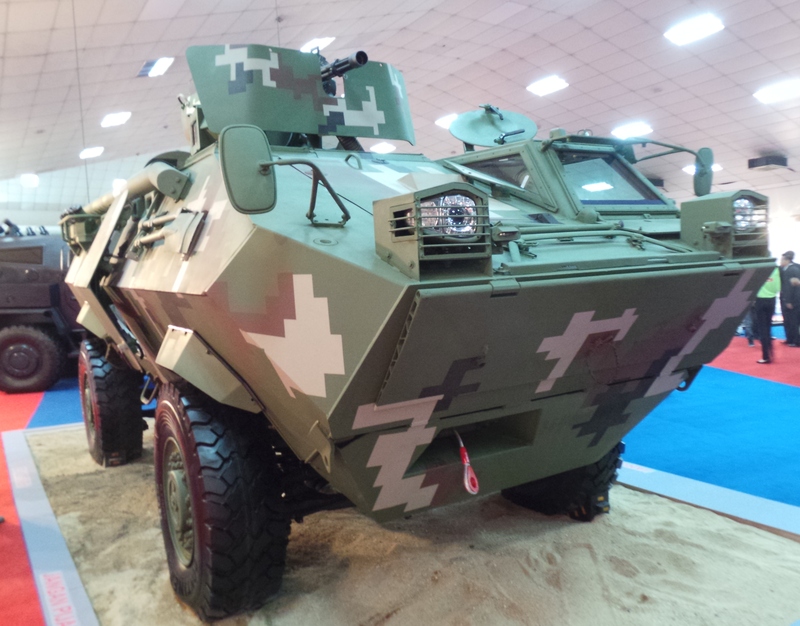 Similarly, despite fiscal and budgetary strictures, the TDM’s upgrade of its Rheinmetall Condor four-wheel drive Armoured Personnel Carriers (APCs) may continue, but other major purchases are unlikely save for the formalisation of the Littoral Mission Ship agreement between Malaysia and the People’s Republic of China (PRC). In November 2016 it was reported that the RMN planned to acquire four so-called Littoral Mission Ships (LMSs) from the PRC (see below). Strategically little has changed for the Malaysian armed forces over the past three years, the newly appointed chief of the armed forces General Raja Mohamed Affandi, who assumed the post in December 2016, will oversee a military focused upon ensuring security in the Eastern Sabah area of Malaysia’s territory on the island of Borneo, and preventing a repeat of the 2013 Lahad Datu standoff. using a military grappling with the issues of restricted finances (see above). The 2013 Lahad Datu standoff saw insurgents from the Royal Security Forces of the Sultanate of Sulu and North Borneo infiltrate the town and surrounding area of Lahad Datu in Eastern Sabah from the southern Philippines island of Tawi-Tawi. Meanwhile, Malaysia is involved in the dispute with the PRC over the sovereignty of the Spratly Islands in the South China Sea, alongside Brunei-Darussalam, the Philippines, the Republic of China and Vietnam. Malaysia claims part of the Spratly archipelago which falls within the country’s Exclusive Economic Zone, and occupied Swallow Reef, Ardasier Reef and Mariveles Reef. Given the Malaysian government’s pursuit of closer economic and trade links with the PRC, it seems unlikely that in the near future the two countries will be in direct confrontation over territorial claims there. Aside from an 850-strong battalion which comprises part of UNIFIL (United Nations Interim Force in Lebanon) which aims to enhance the authority of the Lebanese government in the south of the country, the Malaysian armed forces have no significant foreign commitments. As stated earlier, the security of the Eastern Sabah area is the primary focus and a number of measures have been undertaken in this regard, including the establishment of a forward operating base for helicopters at Lahad Datu, a permanent sea base, the Tun Sharifah Rodziah, a converted oil platform, off the Eastern Sabah coastline along with two ships, the Bunga Mas Lima and the Tun Azizan, both converted container ships, acting as mobile sea bases in the area. The RMAF also deploys a BAE Systems Hawk Mk.108/208 squadron, possibly either 6 Squadron or 15 Squadron, thought to be based at Labuan airbase located off the coast of Sahah. Future government plans include the reorganization of naval commands in East Malaysia and the establishment of an additional army division in East Malaysia which are detailed in the paragraphs below. The timeframe in regard to the army plan is uncertain despite the then Malaysian Army chief General Raja Mohamed Affandi announcing the army plan in 2014. Gen. Affandi told the author that the nucleus of the division, a command element called Task Force 450 had been set up but an expansion to the division which would require a mix of active duty and reservist infantry battalions to be formed, would depend on the government’s approval to recruit the additional personnel for the units required for such an expansion as the new division would largely not be drawing upon existing manpower strengths. RMN chief Admiral Ahmad Kamarulzaman announced the RMN reorganization in December 2016, stating that this reorganization is expected to be completed sometime in 2017. The army’s key ongoing procurement programme is the delivery of 257 AV-8 vehicles. A combination of financial limitations and running changes to the vehicle based on the force’s experience of operations with vehicles already delivered has slowed down delivery, which was originally scheduled to be completed by 2018. No official figures have been released so far on the number of vehicles delivered but it is estimated that around 50 had been delivered by the end of 2016. The vehicles have primarily gone to the 19th (mechanised) battalion of the Royal Malay Regiment (19th RMR) based in Peninsular Malaysia. The battalion currently maintains a detachment of AV-8s in Sabah as part of the efforts to maintain security in Eastern Sabah. The 19th RMR operates the IFV-25 version of the AV-8 equipped with a BAE Systems Sharpshooter turret and Orbital ATK M-242 Bushmaster 25mm autocannon along with a small number of three other variants, the ATGM (Anti-Tank Guided Missile) variant equipped with Denel’s LCT-30 turret equipped with the firm’s GI30 30mm autocannon and four Denel ZT3 Ingwe laser-guided surface-to-surface missiles, the turret-less command variant and the turret-less signals variant. An initial delivery of five AFV-30 variants carrying the Denel LCT-30 sans the G130 weapon, has also been made to the 1st regiment of the TDM’s Royal Armour Corps. Gen. Affandi told the author that the army plans for the AV-8 to replace the Condor and GKN Snakey/BAE Systems Sibmas APCs in some units, but other units will continue to use the Condors due to the cost of the AV-8s and the financial challenges being currently experienced across the Malaysian armed forces. 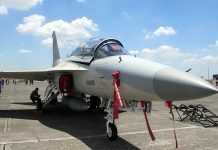 Deftech is working on an upgrade programme for the Condors with a prototype upgrade unveiled during the Defence Services Asia 2016 exhibition held in Kuala Lumpur. The Condor upgrade involves the replacement of the vehicle’s Mercedes Benz OM352A engine and axels, and improving the vehicle’s automatic transmission, hydraulic system, engine cooling, air conditioning, steering and vision. The vehicle is also to be outfitted to allow it to accept modern digital equipment with a rewiring of its electrical harness to this end. 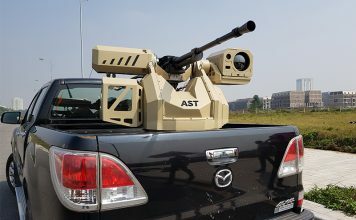 A new electrical open-topped turret with shields has also been installed with the preferred weapon to be mounted on it being the Dillon Aero M-134DH 7.62mm minigun. No contract for addition guns has been signed yet though the army has the M-134DH weapons on other platforms. Trials on the prototype are currently being conducted, and the army is expected to commence the upgrade programme if the prototype passes its trials and if funding is available. There is no information as to when this might occur. With around 300 Condors still in service, it is expected that any upgrade will be done in batches based on available funding rather than via a contract for the upgrade of the whole fleet. 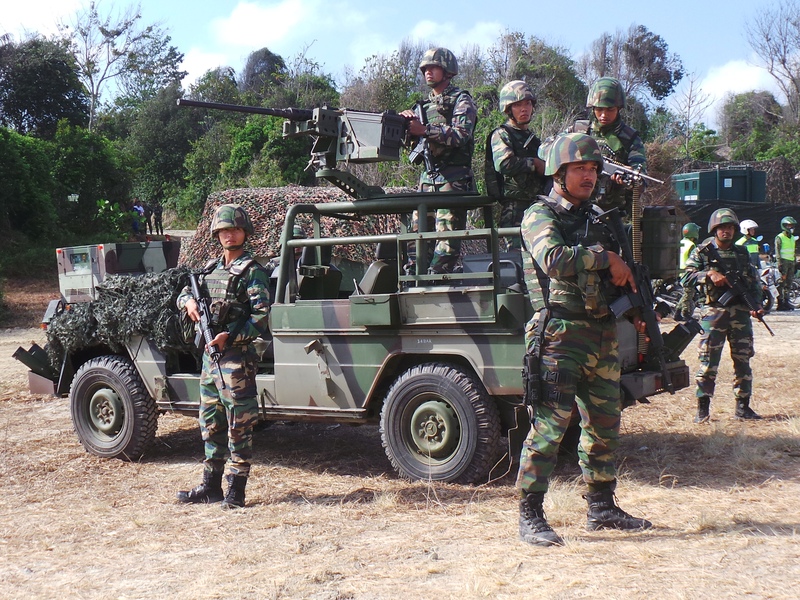 The army is also in the midst of receiving 20 Deftech AV-4 Lipanbara MRAP (Mine-Resistant/Ambush Protected) vehicles for use in Eastern Sabah (see above). Meanwhile, the Malaysian government on 15th September 2015 signed a contract for an undisclosed number of Thales Starstreak-NG semi-automatic command-to-line-of-sight surface-to-air missile systems at the Defence and Security Exhibition International show in London. The value of the contract was announced by Thales to be in the region of $122 million. 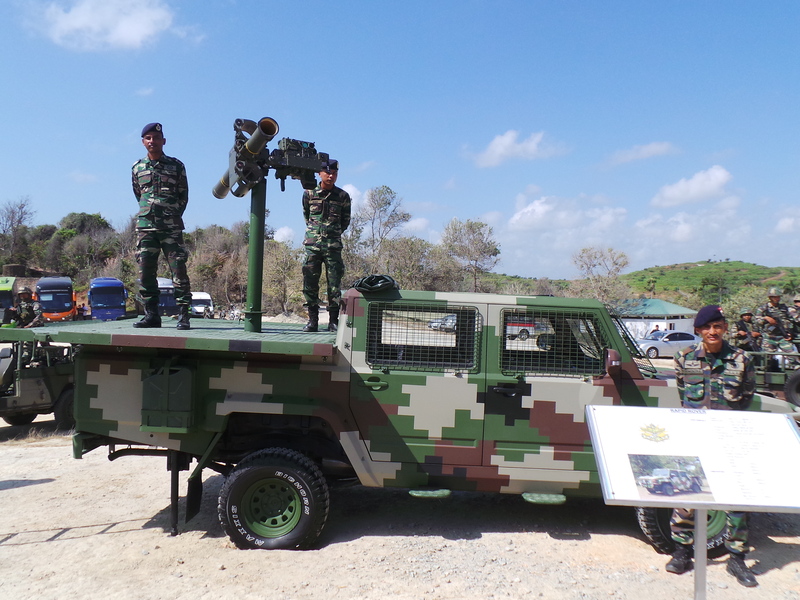 Deliveries will be made in 2018, the author has learned, though the Malaysian armed forces have received a small quantity of current Starstreak systems to conduct training and live firing with, the system will used by all three services but it is expected that the army’s 401 Ground Based Air Defence (GBAD) squadron will be given the priority for deployment of the Starstreak-NG. 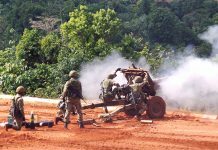 Organisationally, the army plans to form a fifth division to add to the four existing ones with the planned 5th Division to be deployed in East Malaysia joining the 1st Infantry Division there. 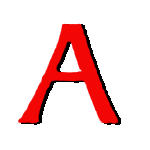 Currently, the 1st Infantry Division holds the responsibility for the entirety of East Malaysia, namely the states of Sabah and Sarawak but the establishment of the 5th Division will allow 1st Division to be responsible for Sarawak while the 5th Division would then be responsible for Sabah, the author was told by army sources. The planned establishment of the 5th Division, the reports continued, is to enable the army to better command and organise its operations in Sabah and increase troop strength in the area. Adm. Kamarulzaman is currently in the midst of recapitalising the RMN fleet under his so-called ‘15 to Five’ plan. His plan is to pare down the number of ship classes operating in the navy from 15 to five classes, which would include the LCS/SGPV, the ‘Kedah’ class Offshore Patrol Vessels (OPVs), the LMS, the conceptual Multi-Role Support Ship (MRSS) and the ‘Scorpene’ class conventional hunter-killer submarines (SSKs). Six LCS/SGPV ships, based on the DCNS ‘Gowind’ class corvette design, are on order with construction of the first ongoing and the first ship scheduled to commission in 2019. The 15 to Five plan calls for an additional six of this class to be built once the initial six are completed. 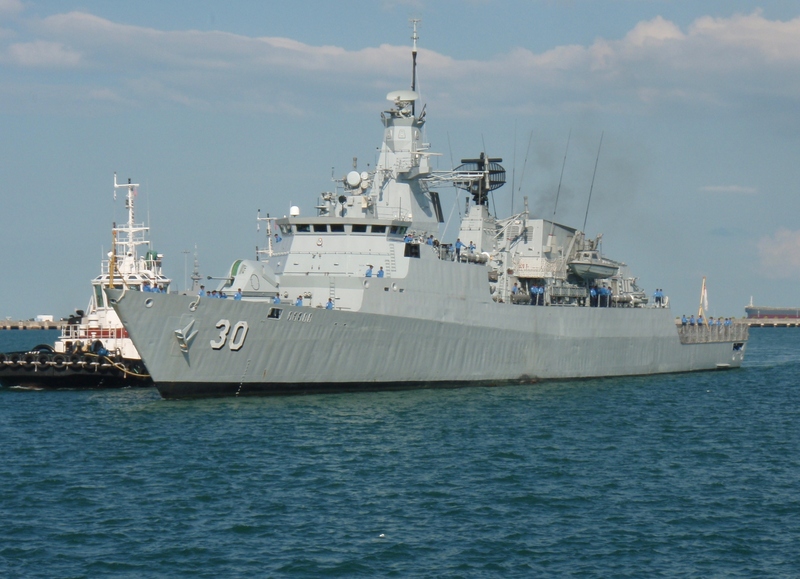 The six ‘Kedah’ class OPVs are already in service and the plan calls for another twelve, though these would likely be versions armed with surface-to-surface and surface-to-air missiles and anti-submarine weapons, according to navy sources, although such a move would also depend on available finances. The MRSS programme has been a navy aspiration since 2006 but has never materialized owing to budgetary restrictions. Despite this, the 15 to Five plan calls for a total of three such ships. Two ‘Scorpene’ class submarines are already in service but the navy would like two more to make the submarine fleet more operationally viable given the fact that having only two submarines has resulted in time gaps where neither submarine is available for operations, however the costs of additional submarines and alleged controversies surrounding the purchase to the two ‘Scorpene’ class SSKs means it is highly unlikely that such will be realised in the near future. On 1st November 2016, in conjunction with Malaysian prime minister Najib Tun Razak’s official visit to the PRC, an agreement was reached for the construction of four LMSs for the TLDR within 24 months of the signing of a formal contract with two to be built in the PRC by China Shipbuilding and Offshore International and two in Malaysia by Boustead Heavy Industries, builders of the LCS/SGPV. Little information is available on the actual design and specifications of the ship so far save that navy sources telling the author that the LMS would be configured for, but not with, anti-ship missiles. Official statements during the signing of the agreement said that the final design, specifications and cost of the ships were currently being discussed and would be finalised later at an undisclosed date. On 8th November 2016 minister of defence Hishammuddin Tun Hussein was reported by the Malaysian media as stating that the total cost of the four ships would be capped at $220 million. As of the time of writing no official announcement has been yet made on a formal contract for the programme and the cost and specifications of the ship. However, the procurement of the LMS vessels, together with the purchase of additional vessels in the future, such as a revival of the MRSS programme, are likely to be dependent on the navy’s available budget. Organisationally the navy plans to establish an additional naval regional command (COMNAV) to add to the three currently in existence as announced by Adm. Kamarulzaman to the media in December 2016. Currently, COMNAV-1 at Kuantan naval base oversees much of Peninsular Malaysia, and the southern half of the Malacca Strait. COMNAV-2 at Kota Kinabalu naval base oversees East Malaysia and COMNAV-3 at Langkawi naval base on the eponymous island in the Andaman Sea oversees the northern half of the Malacca Strait and the Andaman Sea bordering it. The new COMNAV-4 will be based at the planned Bintulu naval base, Sarawak on the island of Borneo, and will assume the responsibilities of the waters off the state of Sarawak which is currently under COMNAV-2. The move is to allow the navy to better monitor the waters off Sarawak with the command scheduled to be activated sometime in 2017, as stated by the RMN chief in December 2016 . 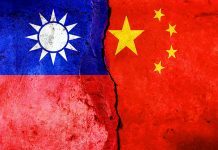 Unstated is that the move is due to the concerns of the area around James Shoal and Luconia Breakers which have been claimed by the PRC with Malaysian fishermen in the area claiming, in June 2015, that Chinese Coast Guard vessels had prevented them from fishing there. 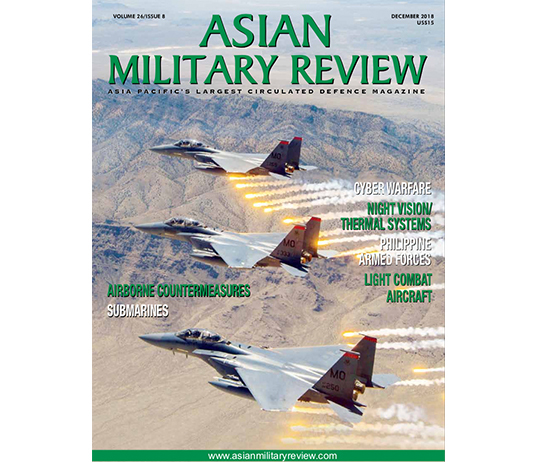 Gen. Affendi Buang, who recently took over as the RMAF chief in December 2016 faces a considerable challenge in dealing with the air force’s lack of funding for new and additional aircraft along with significant cuts to the services operational budget for 2017, the RMAF’s deputy chief Lieutenant General Ackbal Samad told the author that the air force had to rework its plans for activities in 2017 when the government officially announced the budget for 2017 which cut the air force operational budget from $607 million in 2016 to $404 million for 2017. Malaysia’s multirole fighter aircraft requirement to replace the MiG-29N/NUB continues to be outstanding with no funding or clear candidate in sight. With Mr. Hussein stating in 2016 that the aircraft selection would likely be as late as 2020, the Saab JAS-39E Gripen fighter has been mooted by some in the Malaysian air power community as an affordable option for Malaysia. 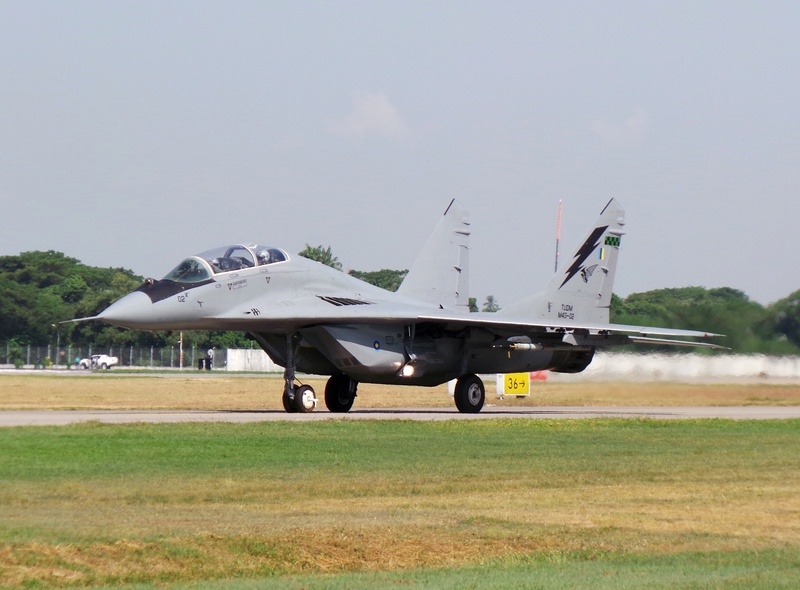 In the meantime, the air force’s MiG-29N/NUB aircraft continues it service, although the numbers of aircraft flying are said to be between four and six of the twelve-strong fleet, according to RMAF sources. 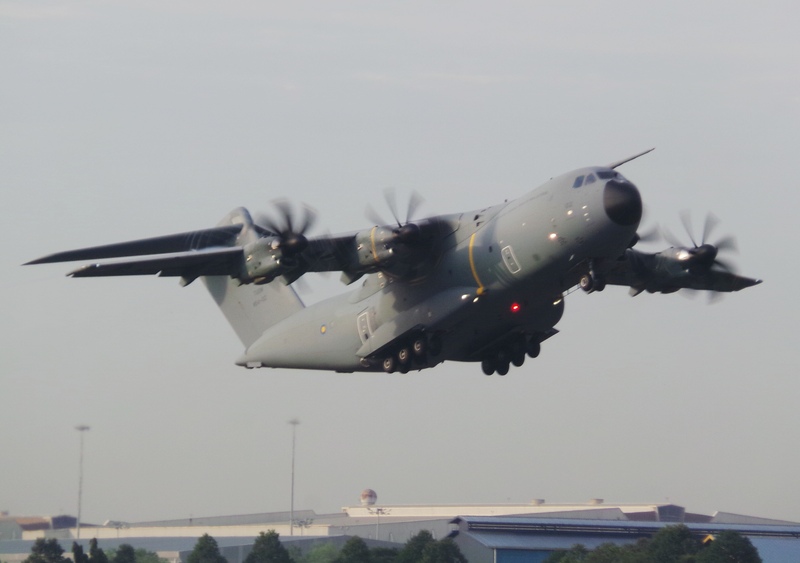 The bright spot for the RMAF has been the A400M programme with three aircraft already delivered and in service without any significant issues, and the final aircraft to be delivered in 2017. However the first three aircraft will have to return to Seville, Spain to be fully outfitted to the tactical transport configuration. The first aircraft, is already in Spain, having left Malaysia in January. The outfitting will allow the aircraft to perform tactical operations with the addition of self-protection systems and equipment for parachute drops, short-runway operation and the ability to conduct and receive mid-air refuelling.